Well, hello! Guess what? Even in January I was outside foraging for yarrow! You’re probably wondering what in the heck I’m talking about. 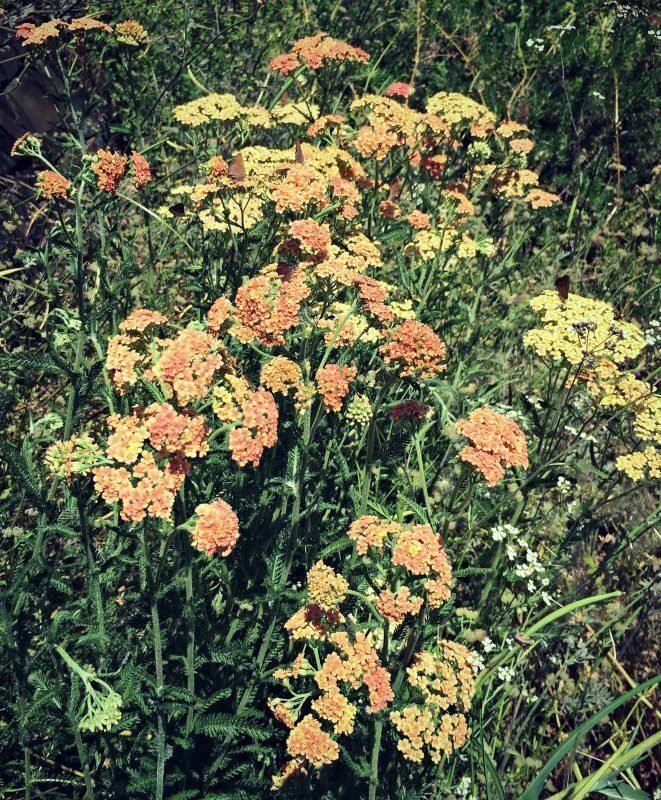 You may have not even heard of yarrow. 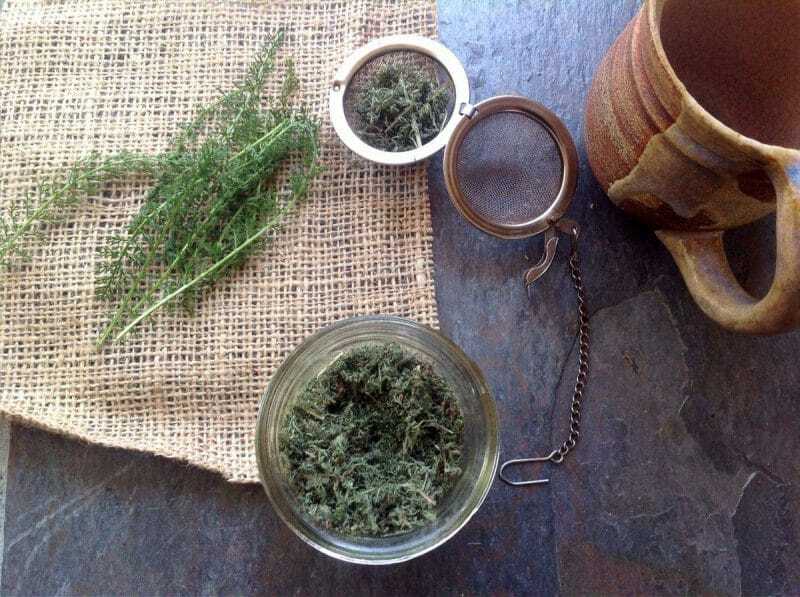 But, let me tell you, yarrow really is nature’s medicine, and it pretty much grows everywhere. Even if you’re not able to find it right now where you live, just wait until spring or summer and I’m sure you’ll be able to find some somewhere. I even found it at almost 9000 ft elevation when I spent my summers in Yosemite National Park. Yarrow is native to temperate regions of North America, Europe, and Asia. It has pretty flowers that attract beneficial insects to your garden, and the young leaves are edible, so you can add them to your salads. Here is a picture of what it looks like in the wild when it first starts to emerge in early spring. It can be a little hard to see as it tends to blend in with it’s surroundings, but once you have an eye for the frilly leaf shape you’ll be spotting it everywhere! It really is quite beautiful. I even dug up a plant and potted it so I would always know where to find it if I needed it in a pinch. Here is what it looks like when it first flowers, which usually happens later in spring or early summer. 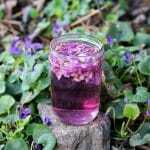 It can grow quite tall in some locations, and it has large and wide umbrel shaped flowers that bees love. 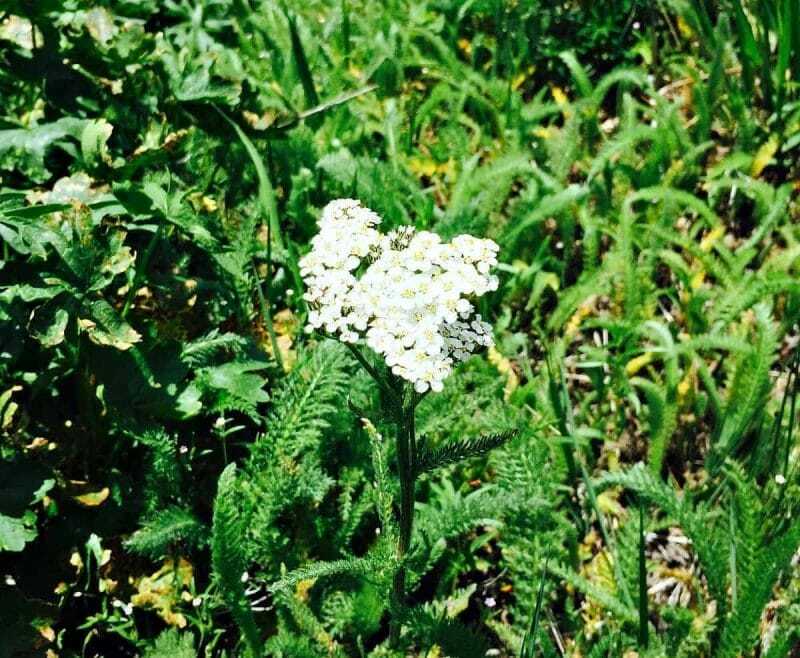 Here is some very large wild yarrow that we found on the Oregon coast. Cultivated varieties can have different colors, usually various shades of yellow, orange, pink, purple, and red. 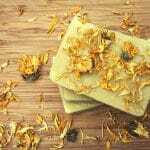 Yarrow has been reported to do many things, but there are a few key things that make it noteworthy. 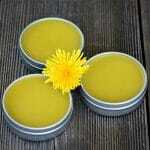 First, it is an all purpose wound healer, which is why it is a common ingredient for herbal salves. 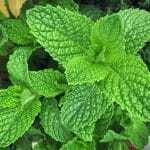 You can also just make a poultice out of the leaves and put it directly on a minor wound. No, it’s not going to help you if you accidentally cut your arm off, you will need to go to the hospital for that. Let’s keep it real. It does, however, help to stop bleeding for minor wounds. 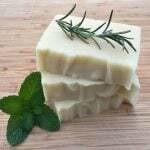 Combine that with pain relieving and antibacterial properties and you have one powerful herb for cuts and scrapes. All that and it’s probably right in your backyard! 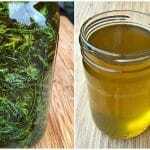 You can also dry your yarrow leaves to make a tea that, while bitter tasting, can help for colds and flu. 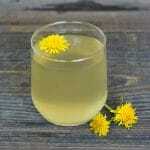 It is good for sore throats and is a decongestant, and will also help to sweat out a fever. 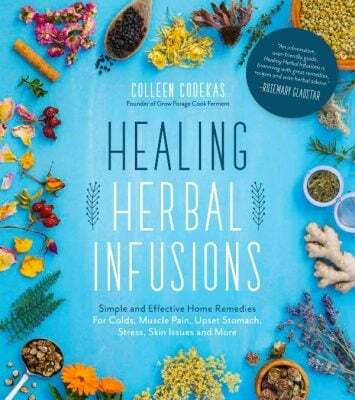 It is often blended with elderberry and peppermint for these purposes as well, which will also make the tea taste better. 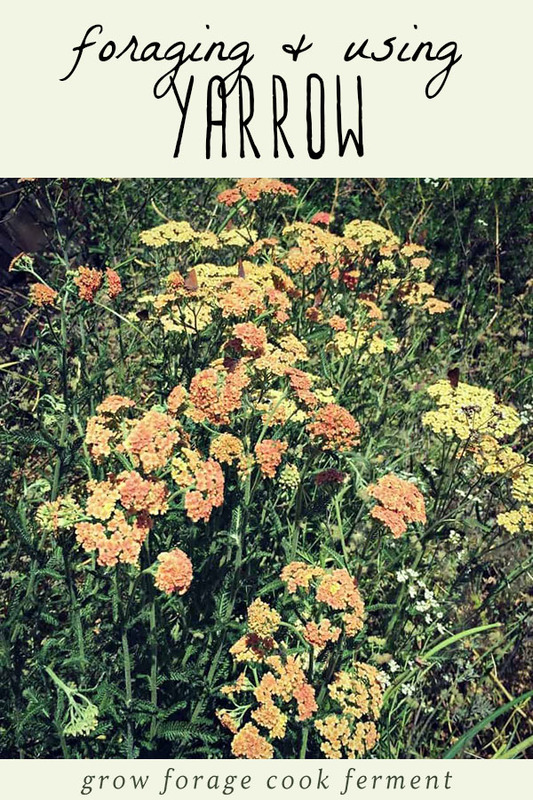 Yarrow also improves circulation and digestion and is great for the reproductive system as it balances women’s monthly cycles. You do, however, want to avoid using it during pregnancy. It almost seems like there is nothing that this herb can’t do! You should definitely be on the lookout for it as spring and summer arrive. I’m almost certain that you will find some. 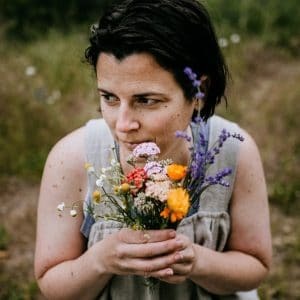 If for some reason you can’t find any, or if it’s the wrong time of year for foraging, you can always purchase dried yarrow from Mountain Rose Herbs. 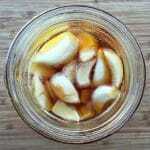 Previous Post: « How to Make Hard Cider Part 1: Brew it! I think you should at least mention poison hemlock as a deadly look-alike! They could be confused to introductory students like myself. 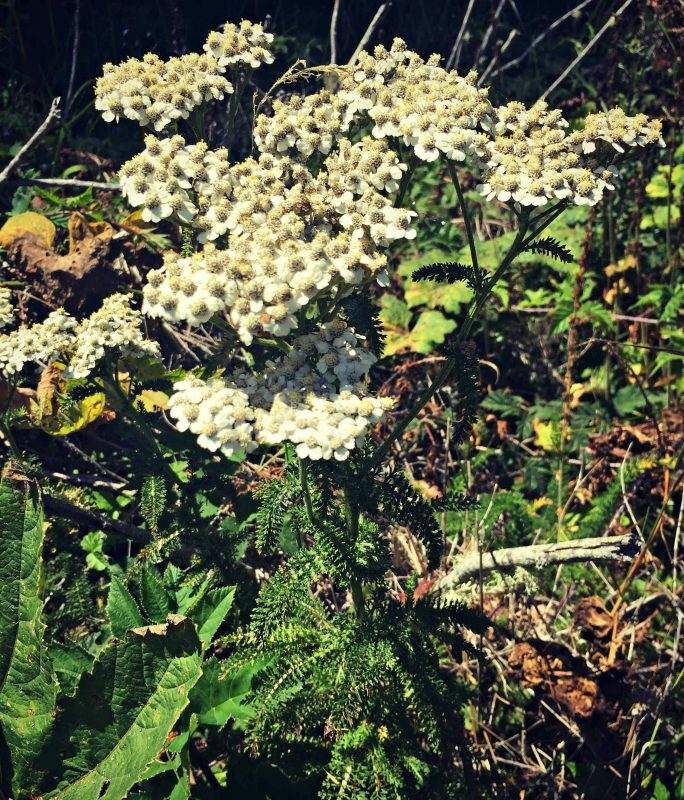 Looks like poison hemlock has thicker leaves and a smooth stalk, queen anne’s lace has a tiny purple flower in the middle of the white ones and a hairy stalk, and yarrow has more delicate leaves with a medium-ly hairy stalk. Thank you for the blog! Very interesting and helpful!! You’re right, I will update the post with that info. I also have a post all about poison hemlock here. Thanks! Looks something like queen anne lace but different flower. Is it related? They do look similar, but it is a totally different plant. I have recently found your website and am so excited. 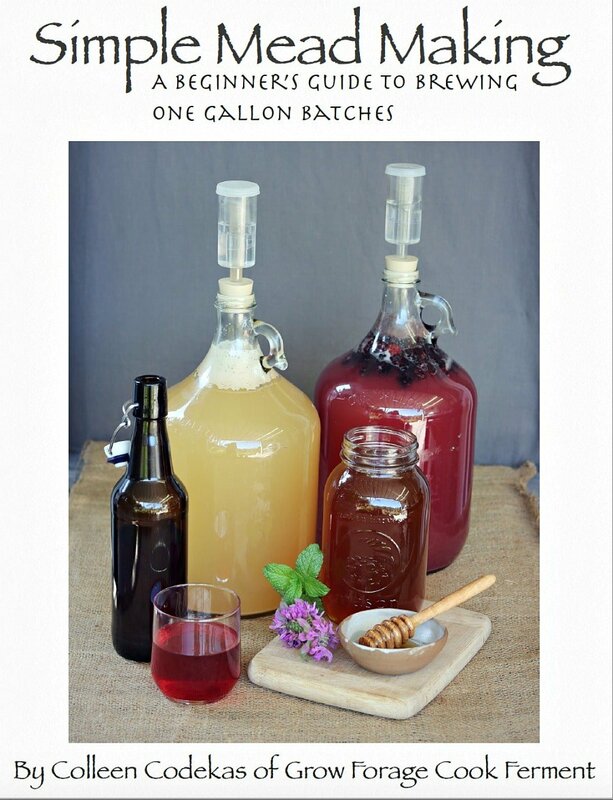 I have been foraging, making tinctures and teas for a couple of years now but still consider myself a novice at it. I was never really quite certain that the suspected yarrow on my property was indeed yarrow but it looks identical to The pics you poster. I cut apiece of it and noticed it has a hint of an evergreen scent. So, my question would be when you harvest your yarrow did you detect The same smell? 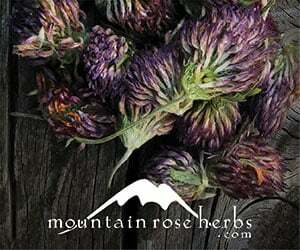 If so I would then feel comfortable in harvesting yarrow on my property. I’m so appreciative that I can have someone with knowledge I can go to with this question. Many thanks to you for your help. Steep yarrow in boiling water, strain and cool the water down to room temp. Use as a rinse for your hair and faxce. Lovely shine! 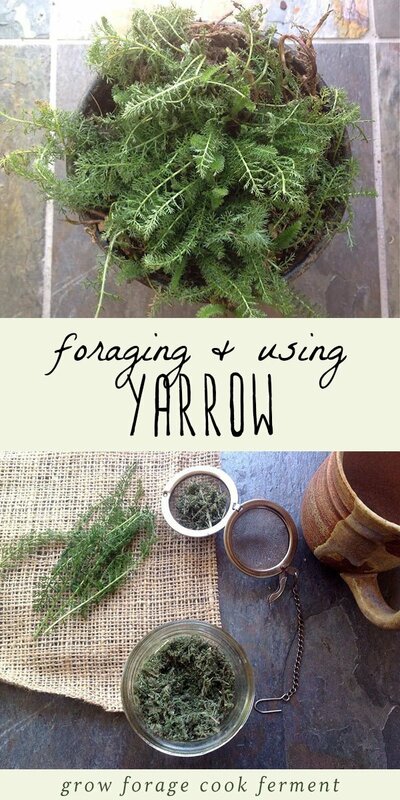 Is yarrow also so known as rag weed? 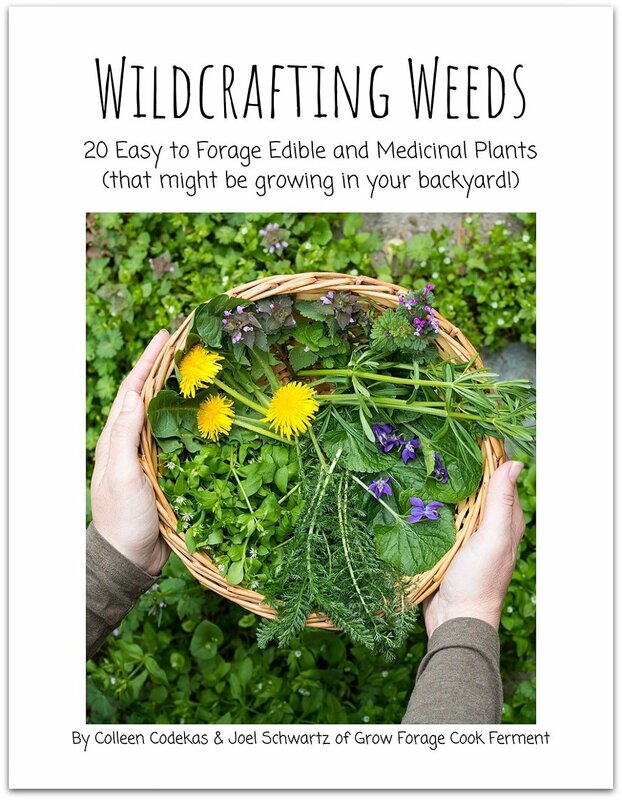 I have both wild and culitvated plants. 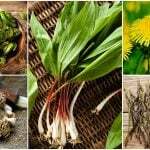 Are the wild ones better for herbal uses? 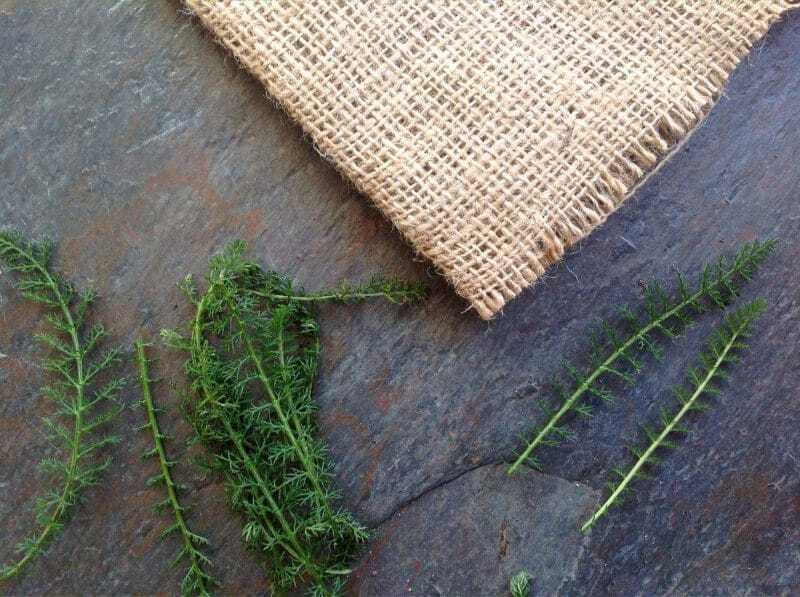 When I was a young girl growing up in a remote area no stores or electricity , I cut my palm quite deep,bout 2 inches, lots of bleeding ,my father ran down to the beach to get yarrow, after masicating it he put it over my cut n bandaged it, I was completely grossed out by this but it worked ,for such a deep cut I was surprised it barely left a scar. . . 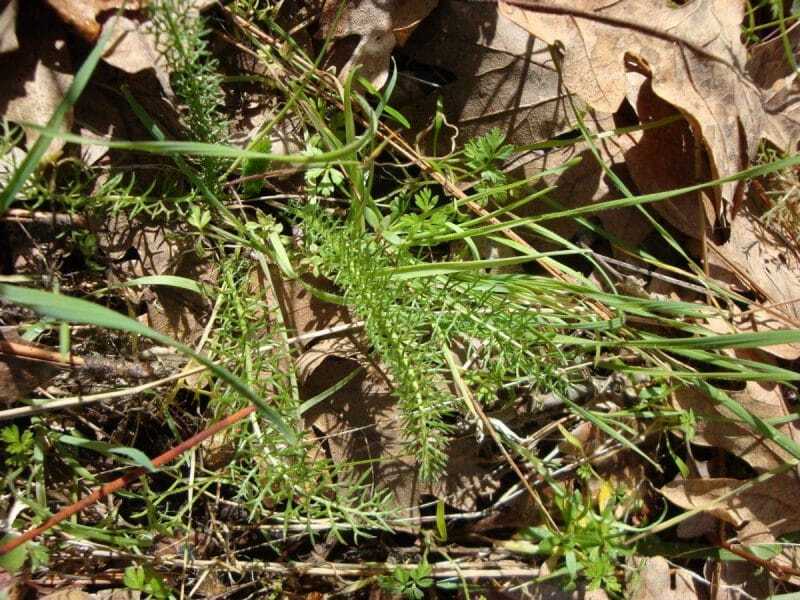 I have looked for the wild yarrow but so far haven’t been able to find it. I could just be completely overlooking it but now that you’ve shown the leaves up close, I’ll know exactly what to look for. Hi! I have yarrow growing instead of grass. 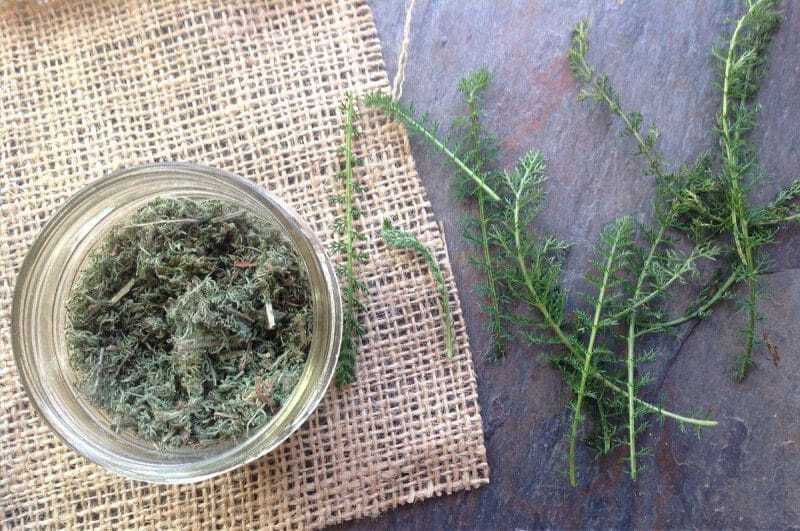 I’ve recently harvested, dried and infused a bunch in my crockpot in coconut oil but it might be overcooked as the yarrow was crispy when I turned it off after 5 hours on low. Can I still use the oil? I love that you have a yarrow “lawn”! 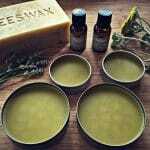 You can probably still use the oil as long as it doesn’t smell burnt, but it may not be the best quality oil. 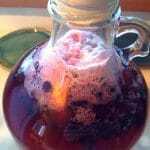 Making infused oils in the slow cooker can be tricky, as many of the newer ones tend to get too hot even on the low setting, and so need to be watched carefully. I’ve had the best results using the warm setting on my Crockpot. If I’m remembering correctly, it hits about 165 degrees Fahrenheit on mine, perfect for keeping it from burning off much of the volatiles in most herbs. try using the “keep warm” setting. I have it in my yard, too. Do I use it “fresh” or dry it. You showed a jar of it, how does it keep. 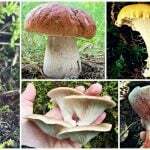 Hi Colleen, great website chalked full of lots of info on foraging. I began foraging about 3 yrs ago. You are ambitious to do it during winter! 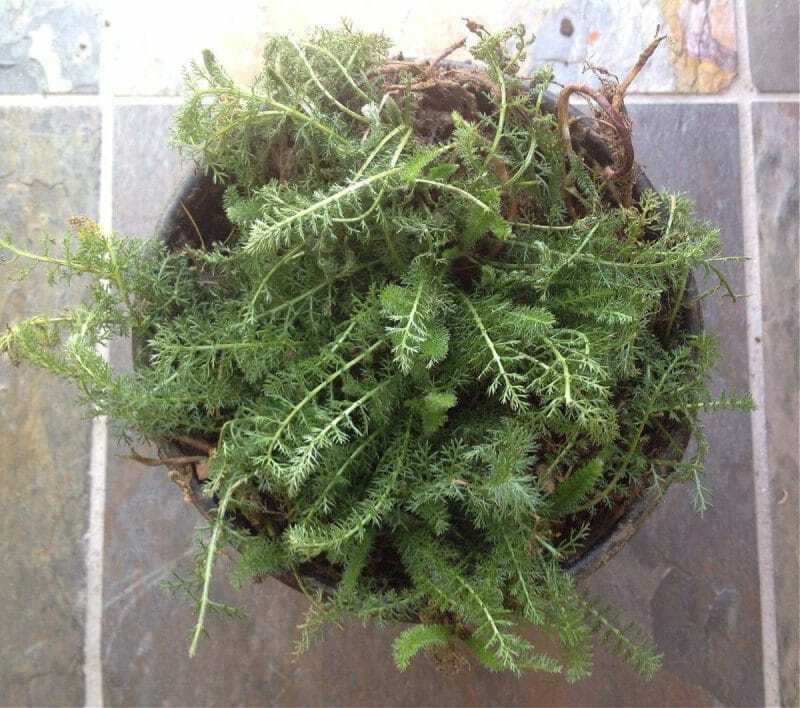 :) I haven’t seen that type of yarrow either with the fern-like leaves. I’m more familiar with the broader leaf and larger/dense flower heads. Thanks, so glad you like my site! Foraging in winter is pretty easy where I live as we don’t get very much harsh weather, thankfully! The yarrow I show here is just regular wild yarrow, but it’s still young. It will get the broader leaves and bigger flowers like you speak of once it gets bigger. I haven’t seen yarrow like that. I’ve always heard that it looks more like Queen Anne’s Lace—tall, with a wide head of flowers in white ot yellow. Yes, that is exactly what it looks like once it’s fully flowered. These pictures were taken in winter/early spring so it had only just begun flowering so it was still pretty small. That sounds more like valerian. I wasn’t sure about yarrow for tea but you’ve convinced me. I have tons of it growing in my backyard. Thanks for the idea!